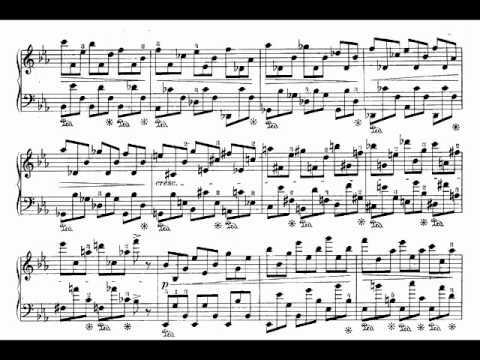 Chopin's 24 Preludes, Op. 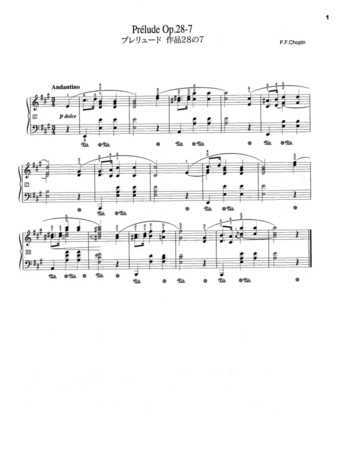 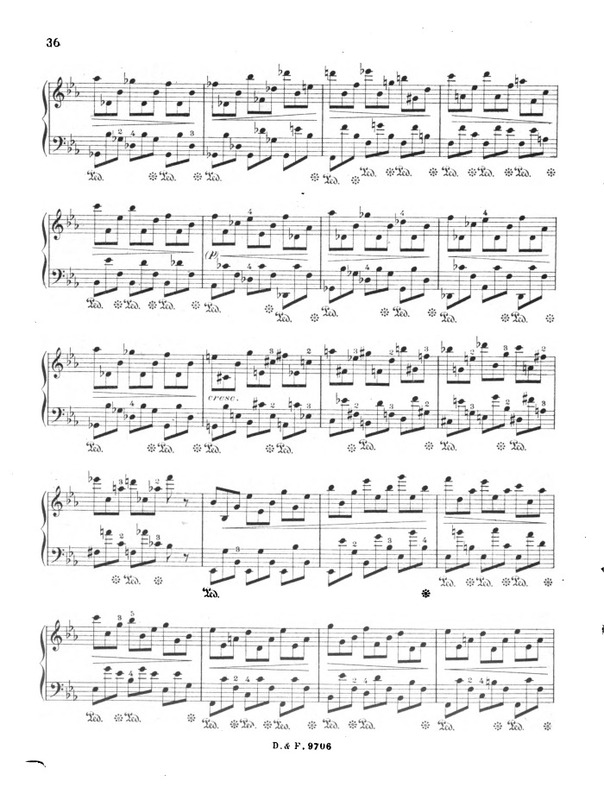 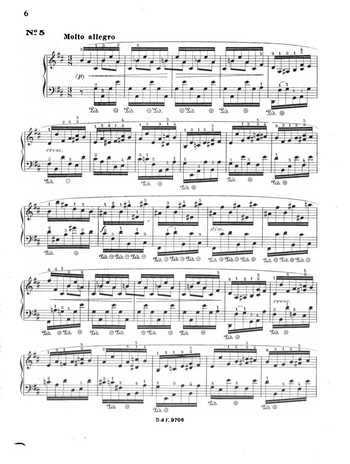 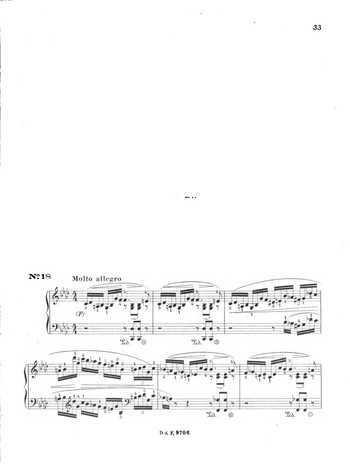 28, are a set of short pieces for the piano, one in each of the twenty-four keys, originally published in 1839 and dedicated to Joseph Christoph Kessler, a composer of piano studies during Chopin's time. 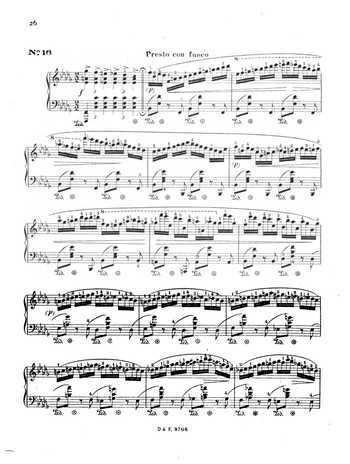 Ten years earlier, Kessler had dedicated his own set of 24 Preludes, Op. 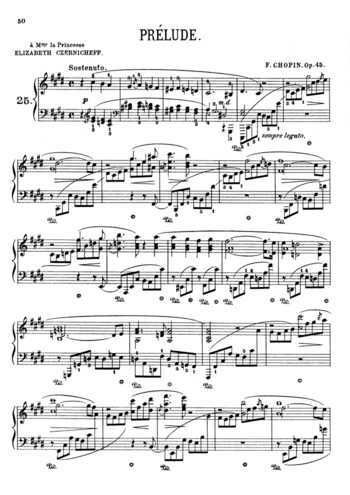 31, to Chopin. 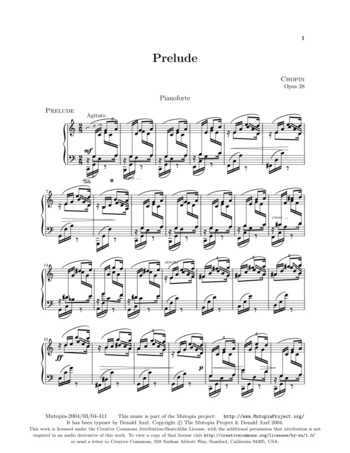 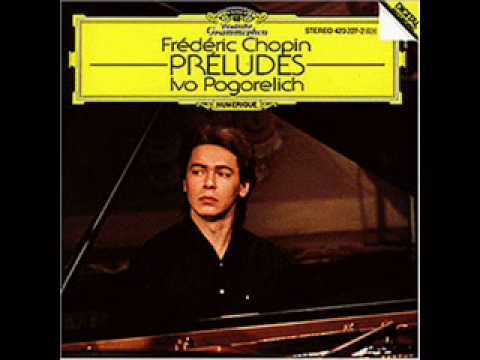 Although the term prelude is generally used to describe an introductory piece, Chopin's stand as self-contained units, each conveying a specific idea or emotion.The Op. 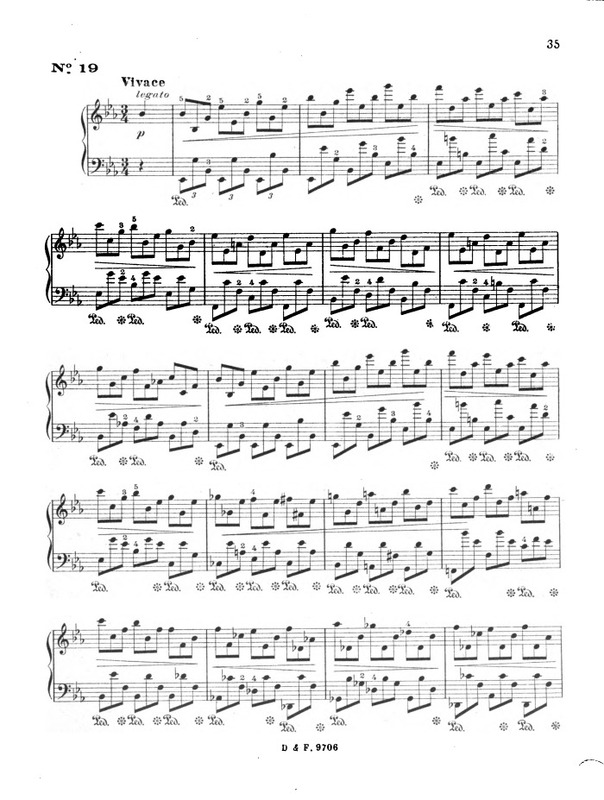 28 preludes were commissioned by the piano-maker and publisher Camille Pleyel for 2,000 francs. 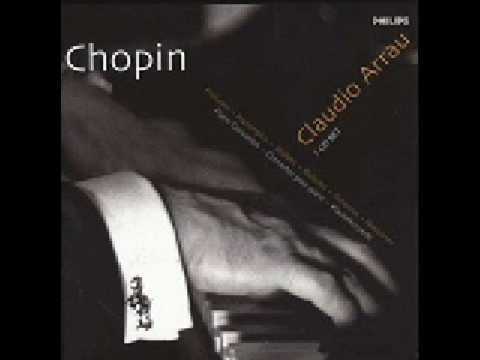 Chopin wrote them between 1835 and 1839, partly at Valldemossa, Majorca, where he spent the winter of 1838–39 and where he had fled with George Sand and her children to escape the damp Paris weather.